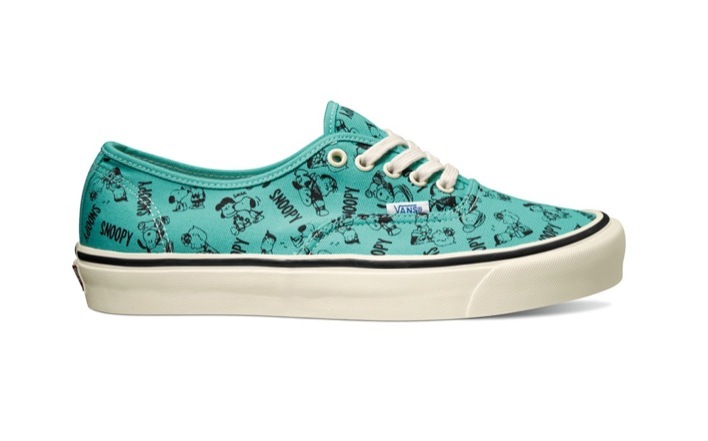 Vans expands their storied print catalog with a new capsule that features one of the most beloved carton series of all time, Peanuts. 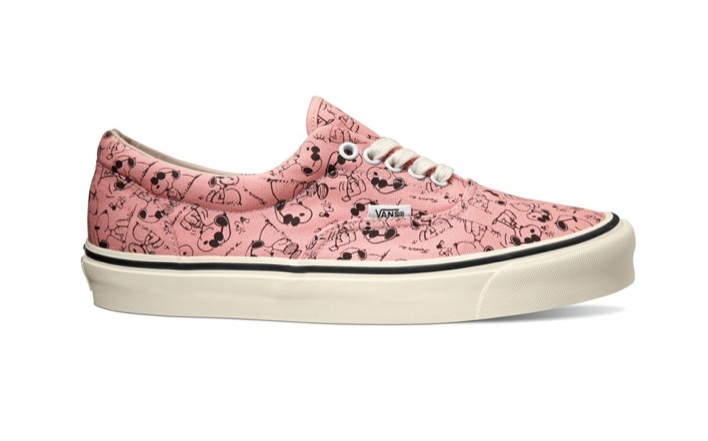 The Vans x Peanuts Capsule is a revival of a print form 1983 and were part of the grand opening of Camp Snoopy in Knott’s Berry Farm and were used on Vans footwear sold exclusively at the Southern California amusement park. 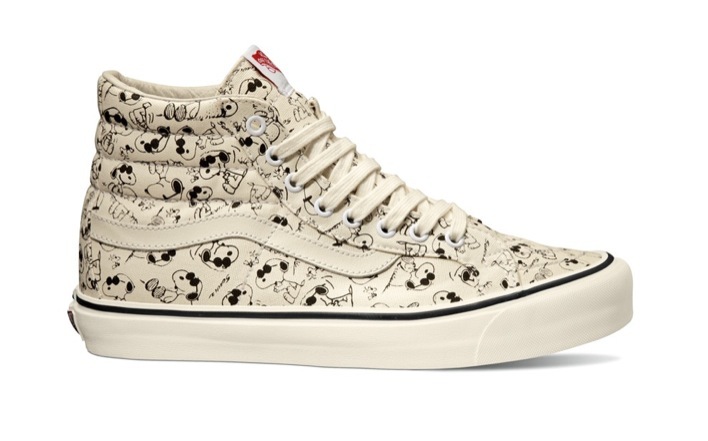 The capsule includes the OG Authentic LX and the OG Sk8-Hi LX, both of which have been updated with the Snoopy and the Gang print that focuses on Snoopy, but also includes Lucy, Sally, Peppermint Patty and his pal Charlie Brown. 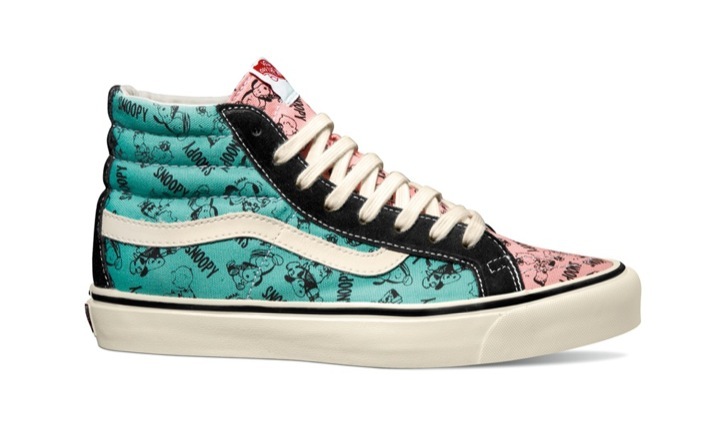 The collection will release in two colors on the Authentic, with the Sk8-Hi getting a just one. 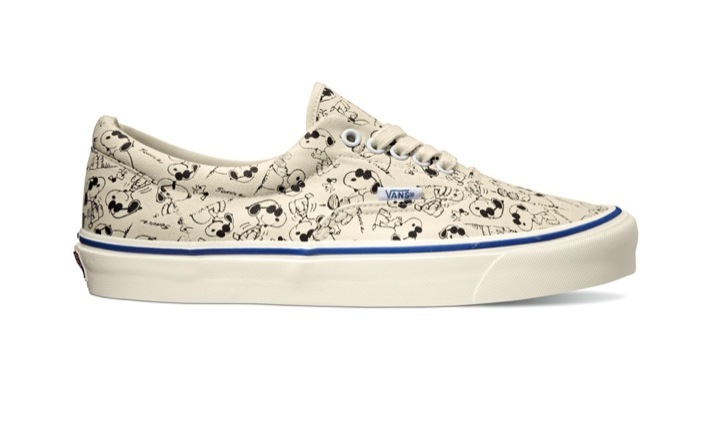 The second print in the capsule, Camp Snoopy, shows Snoopy as Joe Cool in a collage arrangement on both silhouettes. 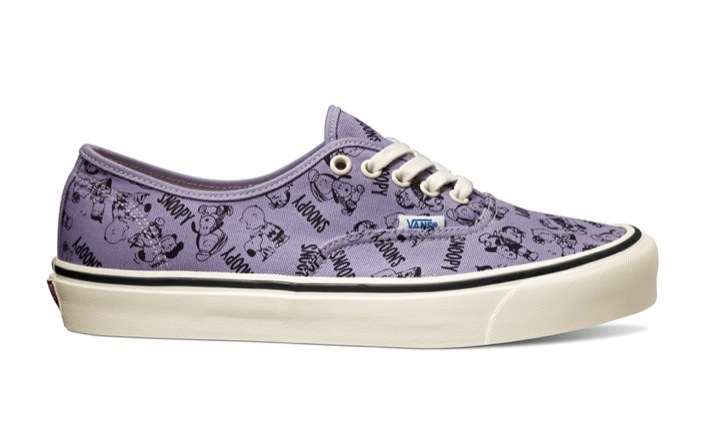 The Vans x Peanuts Capsule is available now at select Vans Vault retailers.